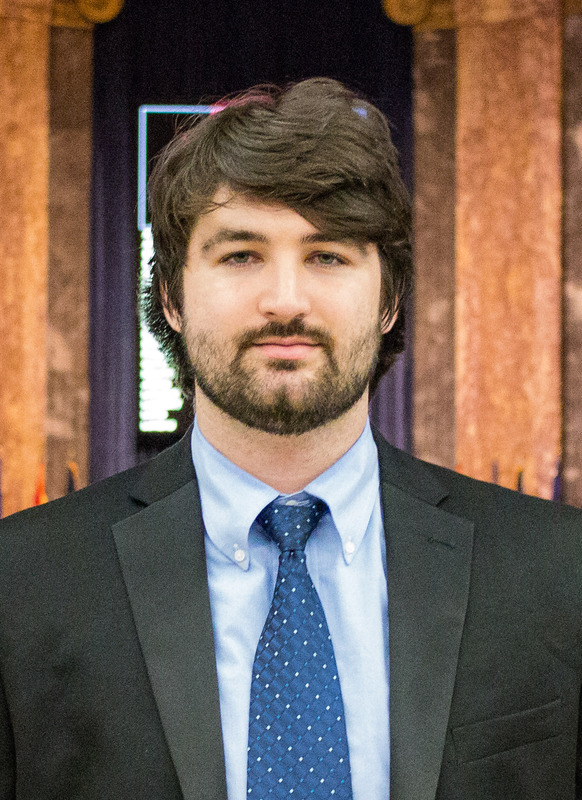 Ryan Noonan is a mass communication senior at LSU with a concentration in political communication. He has worked at the East Baton Rouge District Attorney’s Office as legal clerk. His areas of interest include health care, criminal justice and social justice issues.